What is a local device? A local device is a physical device such as hard disk or printer that is not attached at some other point on the network as remote devices. Does opening a file from local device on the free viewer (web version) cause data to be sent over the internet, or does it remain within my network? Data is sent over a secure SSL encrypted connection to our web server, processed on the server then deleted from the memory. Data is not stored on the server. 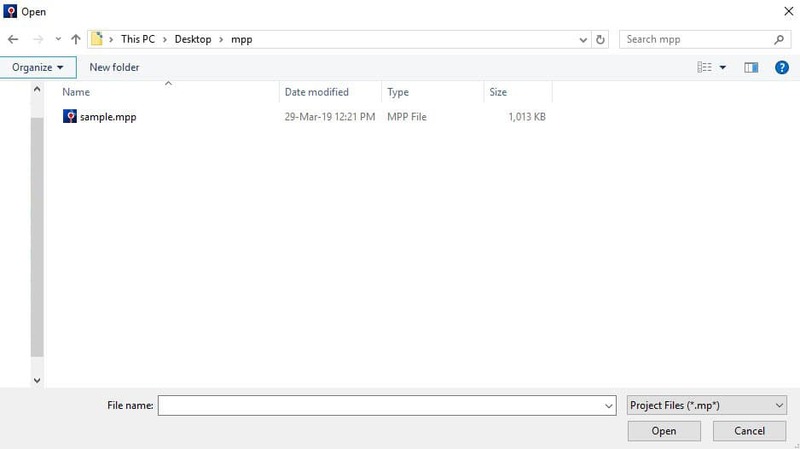 I have an issue opening a mpp file from local device. How do I open a project from my local device? To open a project from your local device is the same as opening in any program. Select File - Open - Computer and choose the desired project then click Open. 2. Click Computer. 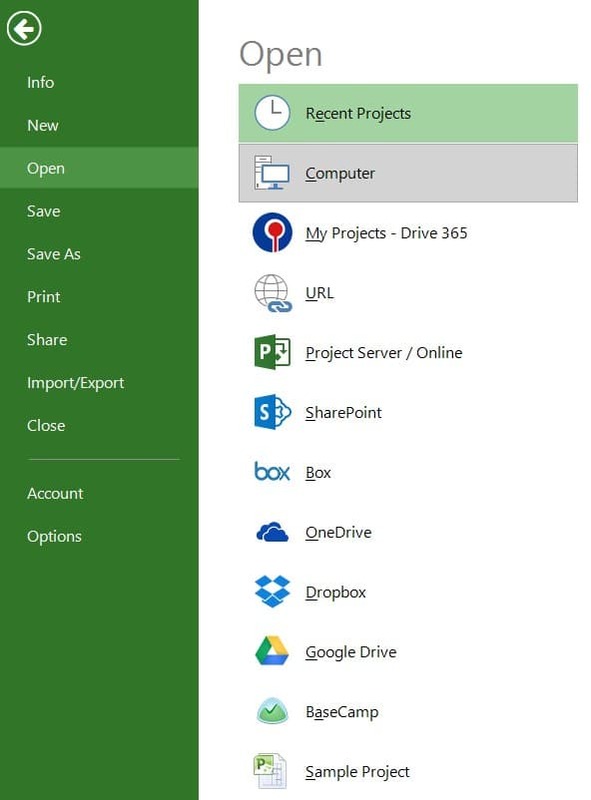 Search for the project in file Explorer, select it and click Open.